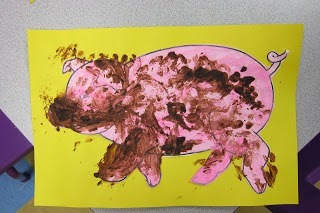 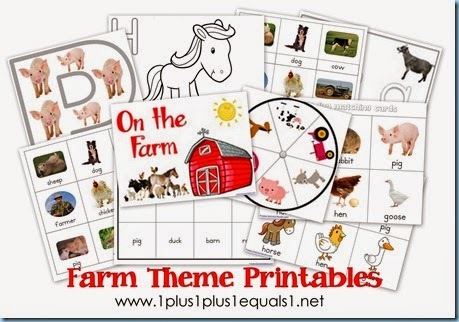 Our theme for August was Farm Animals. 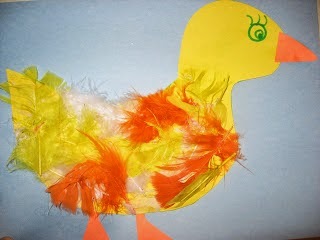 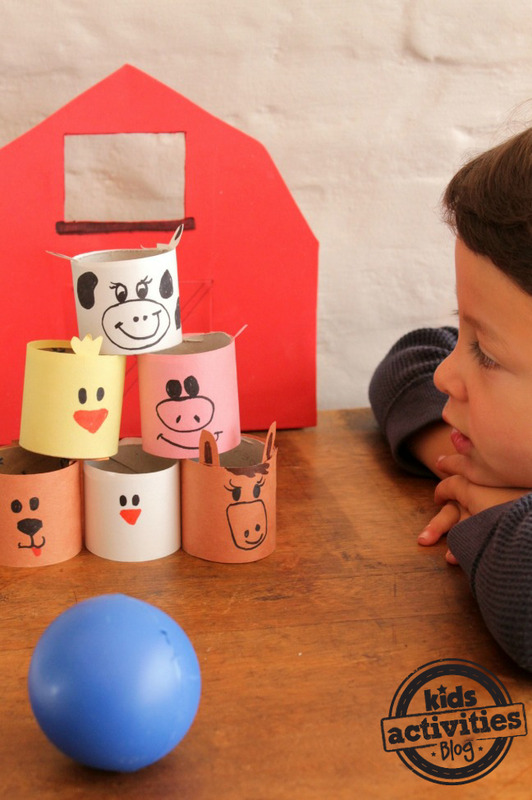 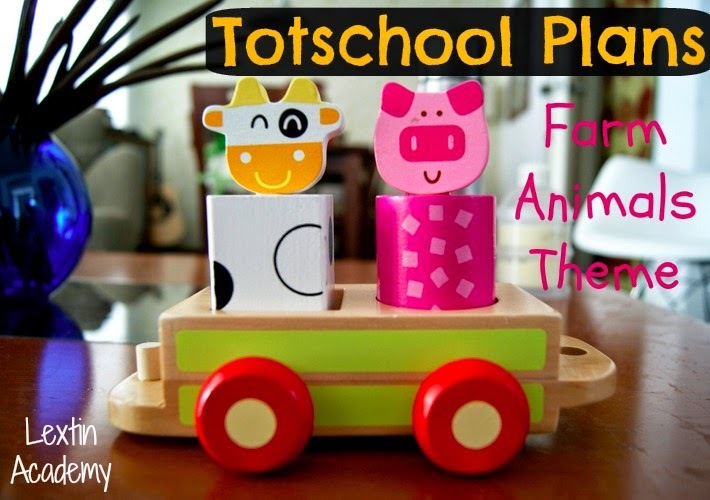 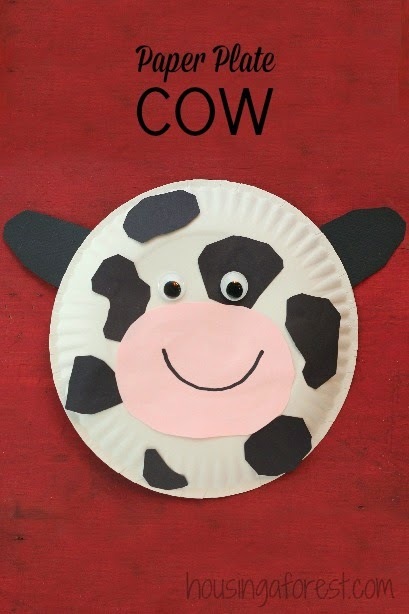 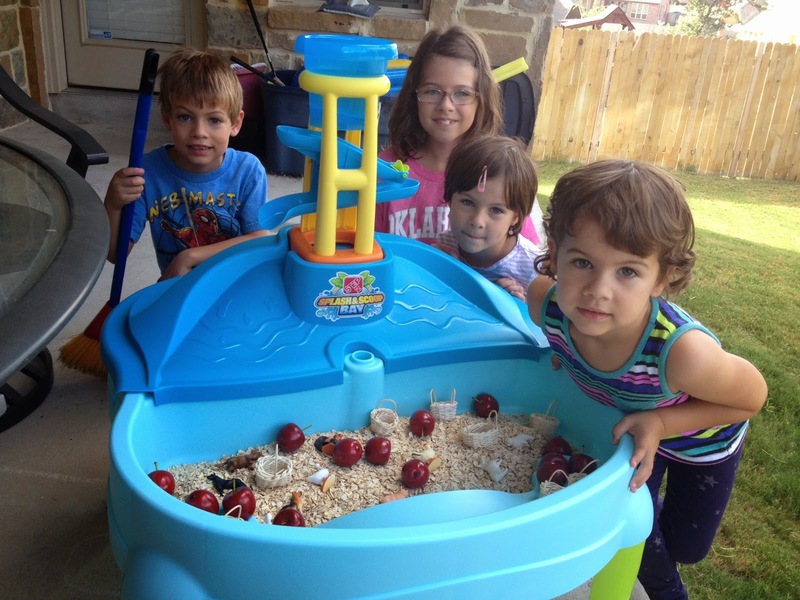 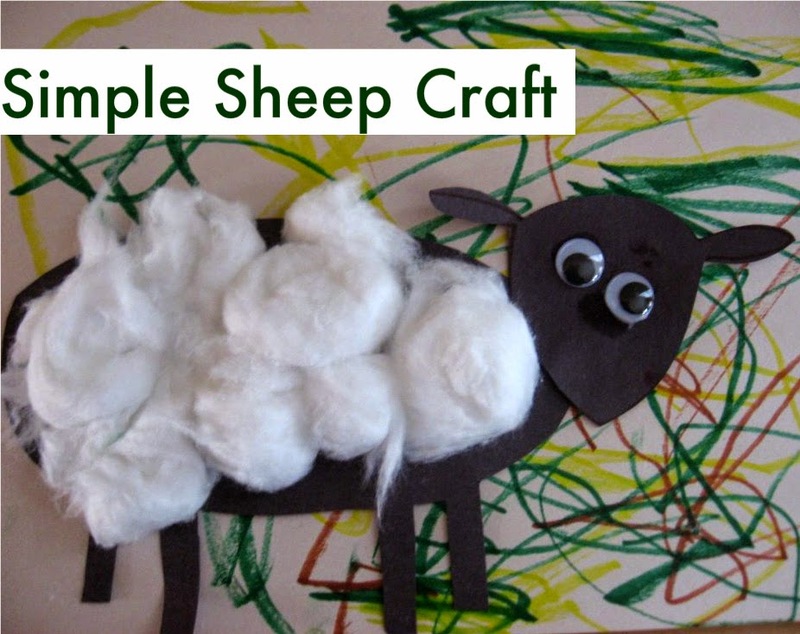 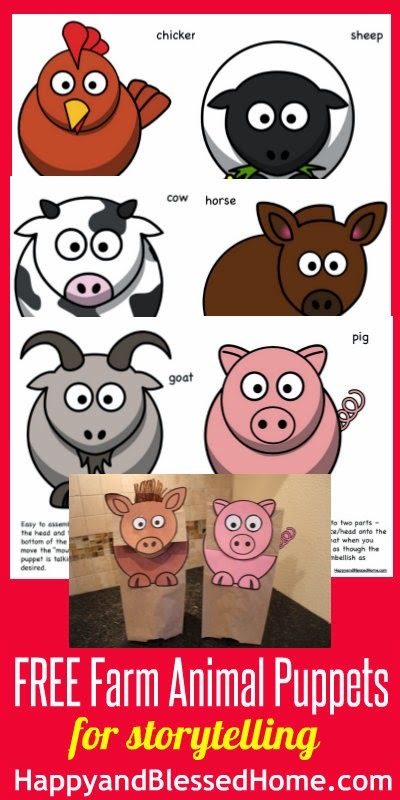 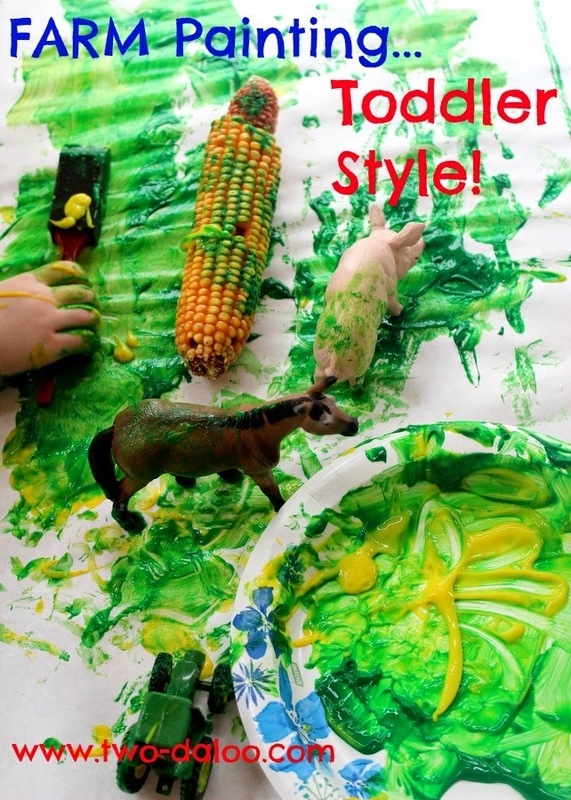 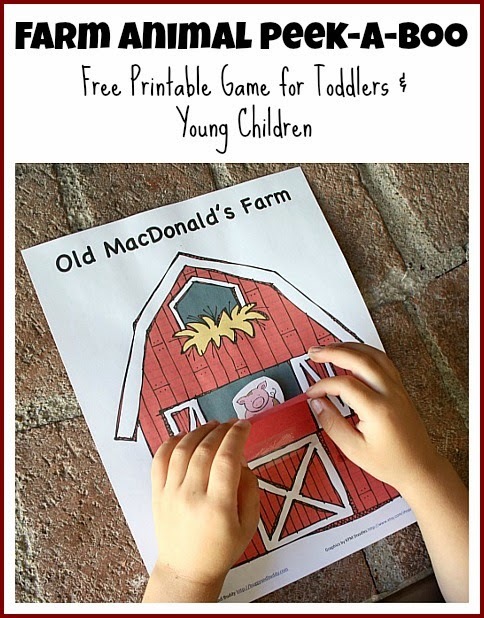 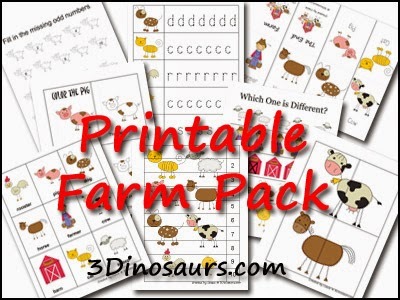 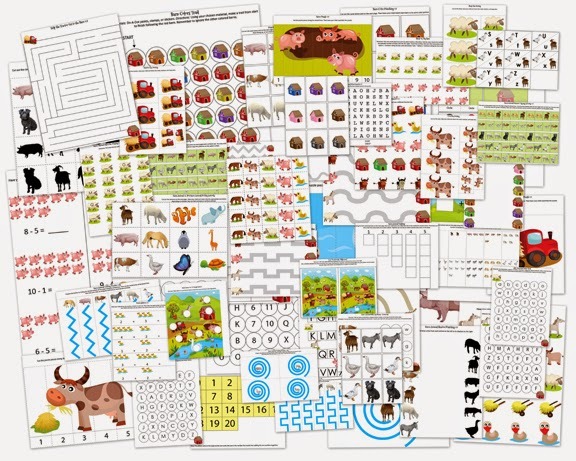 Take a peek into our farm animal fun here! 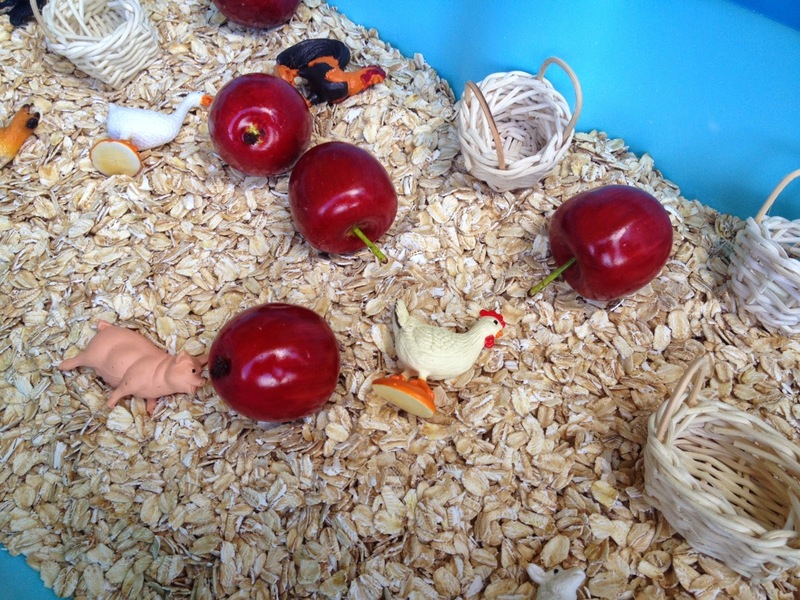 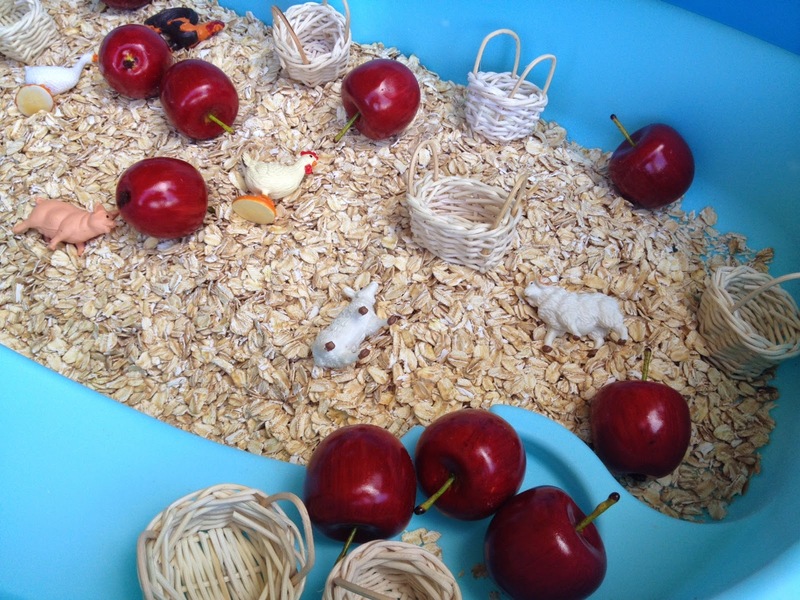 For our bin I filled our table with gluten-free oats, small apples, miniature baskets, and tiny farm animals.